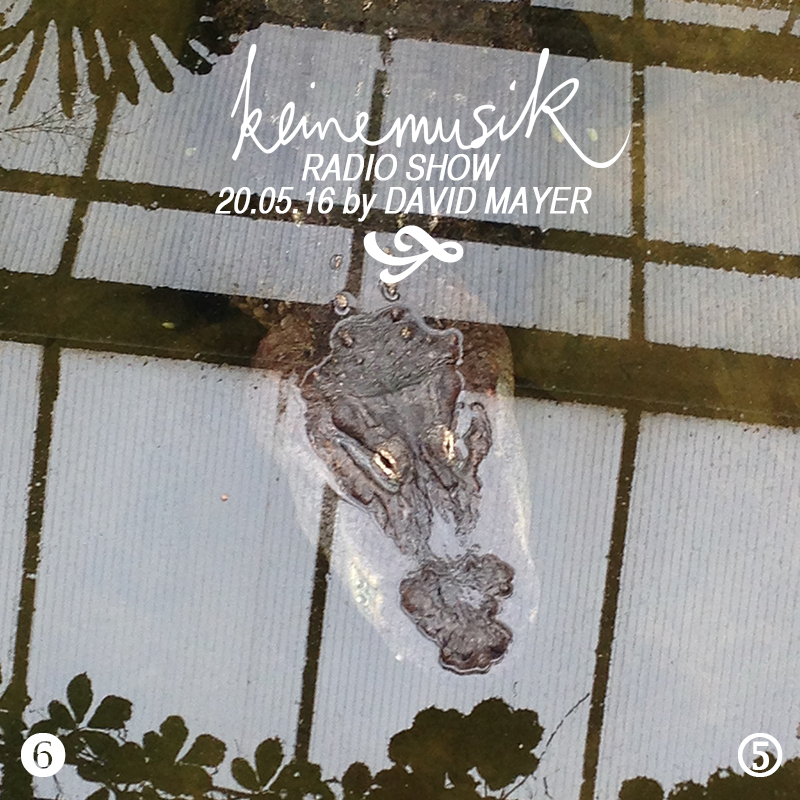 Keinemusik Radio Show by David Mayer 20.05.2016_ Set Of the Day 01/06/2016_ - Track? !D. Crossing borders is a familiar experience to David Mayer. 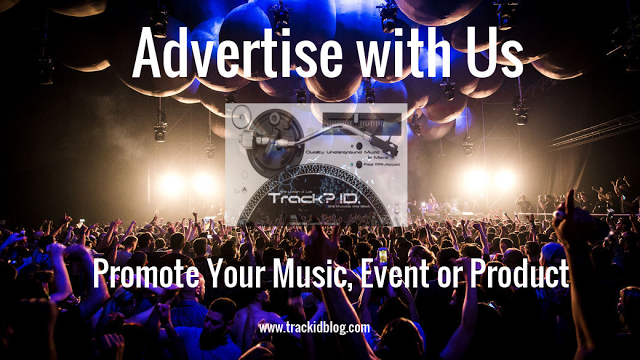 Though being born in South Germany, he spent most of his youth living in Norway and (for a change) in Lanzarote, before Berlin happened to become his home in 2004. As a part of the Keinemusik-family from day one, his like-mindedness with fellow crewmembers Rampa, &ME, Adam Port and Reznik has shown in his DJ-sets and productions.